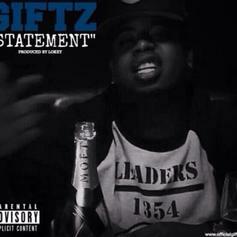 Giftz drops off a new track, titled "Statement". 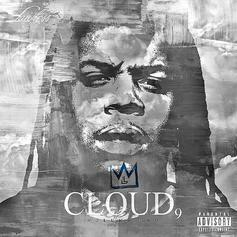 King Louie continues his March Madness tirade with yet another track. This one sees him teaming up with Lokey. 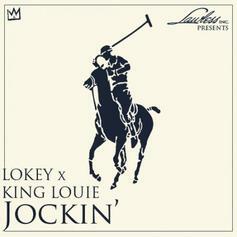 A new release for #MarchMadness from Lokey and King Louie.